Plug-ins bring many benefits. 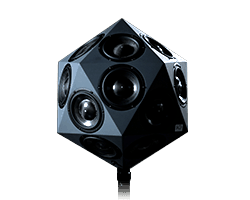 Current digital audio systems are not only stable but they often sound as good or even better than their analog counterparts. 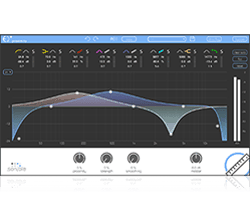 Find out how to integrate plug-ins into your live mix set-up and what to pay attention to when doing so. 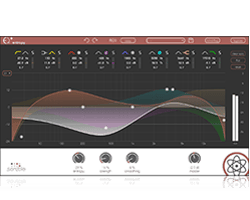 What do you have to watch out for when using plug-ins live? How to integrate plug-ins into your live set-up? 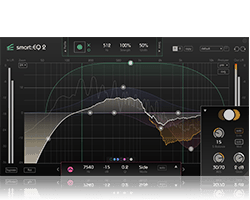 Digital mixing allows detailed sound design of each instrument. Four to five effects per channel are not uncommon. The flip side is that gain staging becomes very sensitive at the same time. If even one effect in the chain is overdriven, this has far-reaching consequences. Looking for the cause of this sonic mess and its correction takes time. Every change inside the gain staging changes the whole structure. PROTIP: Pay close attention to the gain staging during soundcheck and stage rehearsals. You will appreciate it later during the live gig. The challenge in creating a stable live mix environment is not that great anymore. Reliability can be achieved by having a back-up computer system. This can also be done by applying similar effect processors to the mixing console’s internal group tracks. Note: Practice has shown that the physical connections of the network, Firewire and USB cabling pose a greater stability problem than do the plug-ins themselves. Latency plays a subordinate role in the FOH. There are delays in the millisecond range due to the distances alone, especially at larger locations. Nevertheless, every piece of software also brings a little latency into the system. Therefore, not every plug-in or host is suitable for live use. The monitor mix engineer has to pay special attention to very low latency levels. How to integrate plug-ins in your live set-up? 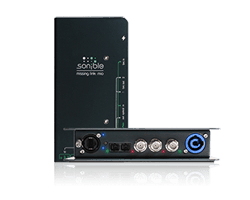 A computing unit to perform the audio processing of the plug-ins. 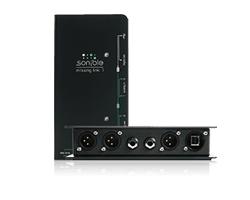 A control unit to serve as an interface to control the plug-ins. In this set-up, the computing unit can be for example a Waves SoundGrid Server or a DSP unit from UAD. An additional computer, usually a laptop connected via Firewire, USB or CAT5, controls the plug-ins running on the computing unit. The connection to the mixing console (digital or analog) determines how you can integrate the effects into your live workflow. The control and computing unit can also be combined in one device. 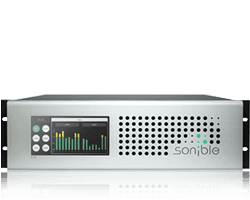 You need suitable software, such as Waves MultiRack, audioström LiveProfessor or another suitable plug-in host (pay attention to latency and stability!). The audio connects to the mixing console work via a sound card and can also be both digital (network, USB) and analog (via Aux on the mixing console). With certain manufacturer combinations it is also possible to control plug-ins directly from the mixing console. Only the computing power is outsourced in this set-up. 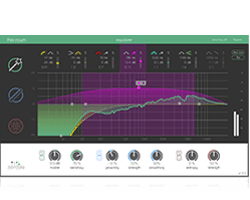 DiGiCo/Waves or AVID/Waves offer such combinations. Most of times an additional option card is necessary. Fully integrated systems are a bit less common. These are mixing consoles that also have the full computing power on board. In this case, the selection of plug-ins may be limited to selected manufacturers or special formats (as with AVID S6L). However, the entire control is carried out directly via the touch screen of the mixing console. Fully integrated systems are the nonplus ultra – unfortunately this often also applies to the price. 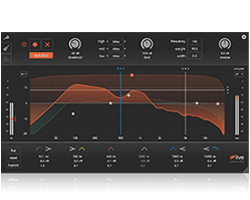 The topic of Live Plug-ins (and Live Sound!) is vast and it’s easy to get lost in the details. Nevertheless, we hope we were able give you either a solid starting point or maybe even some new ideas for your existing live setup. Special thanks go to Andreas Kapfer from audiotope Studios Graz, who was the main research contributor for this article.